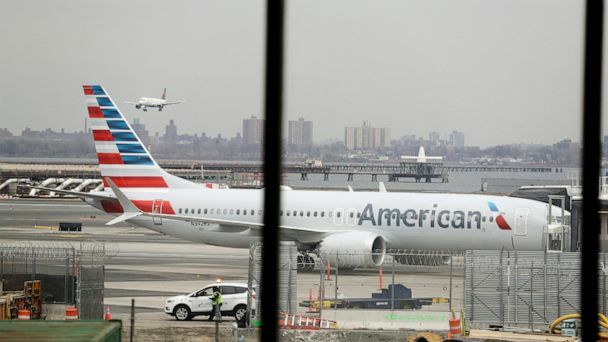 American Airlines had previously announced on April 7 that it would cancel approximately 90 flights per day through June 5, "in an effort to provide more certainty and avoid last minute flight disruptions." The announcement Sunday extends that order. "The company now expects its first quarter total revenue per available seat mile (TRASM) to be approximately flat to up 1.0 percent year-over-year vs. its previous guidance of flat to up 2.0 percent," American Airlines said in a Securities and Exchange Commission filing. "This change is due primarily to the impact of the government shutdown, the grounding of the company's MAX fleet, and the removal from service of the 14 737-800 aircraft."